Grab your winter jumpers and Christmas sweaters from the back of your wardrobe because Christmas in July is on its way! 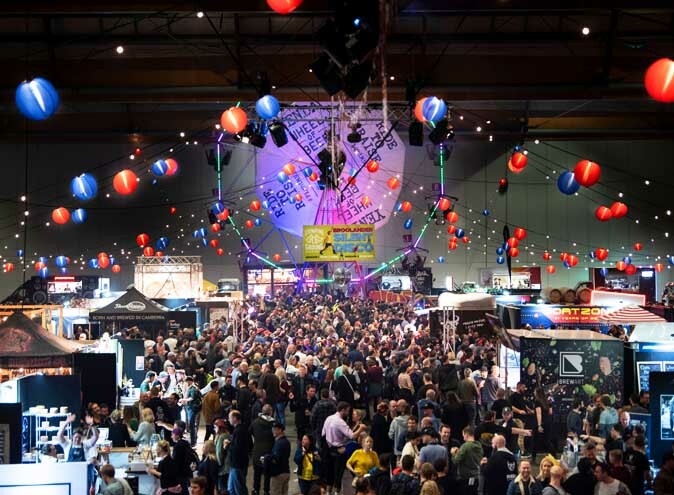 We’ve found some of the best events to help kick-start the chrissy vibes. Love Christmas? Love food? Love beer? 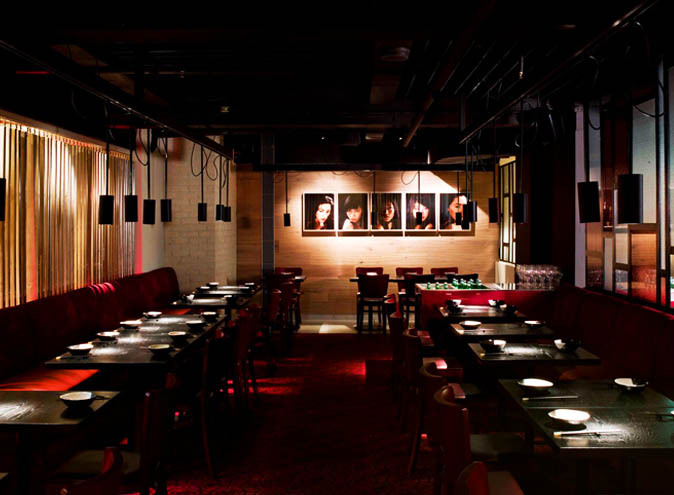 Perfect, we’ve got the night for you. Red Oak Boutique Beer Café are transforming their monthly beer sessions into a Christmas in July beer class on July 7. 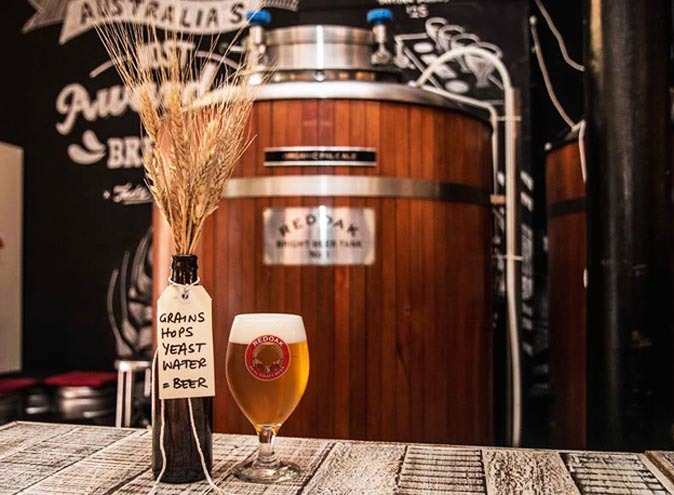 Expect the usual ‘beergustation’ which is a 5 course menu with each dish matched with different beers, but with a Christmas twist. All the classic dishes and traditional trimmings plus their special ‘Christmas Cheer’ beer! 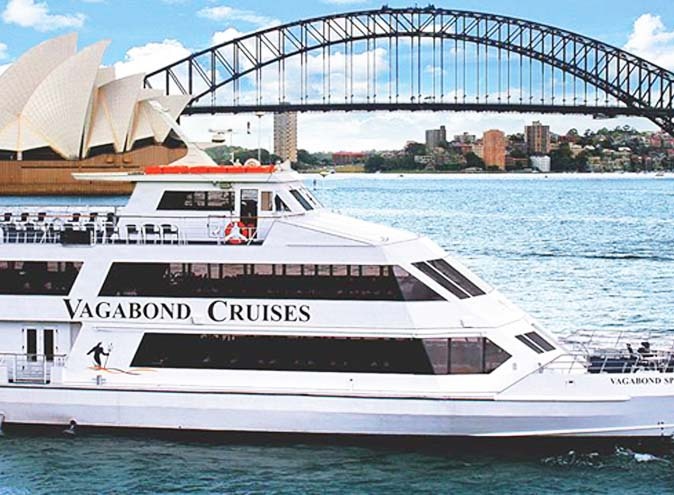 For a more Aussie take on Christmas you must try out the Vagabond Christmas in July lunch cruise. 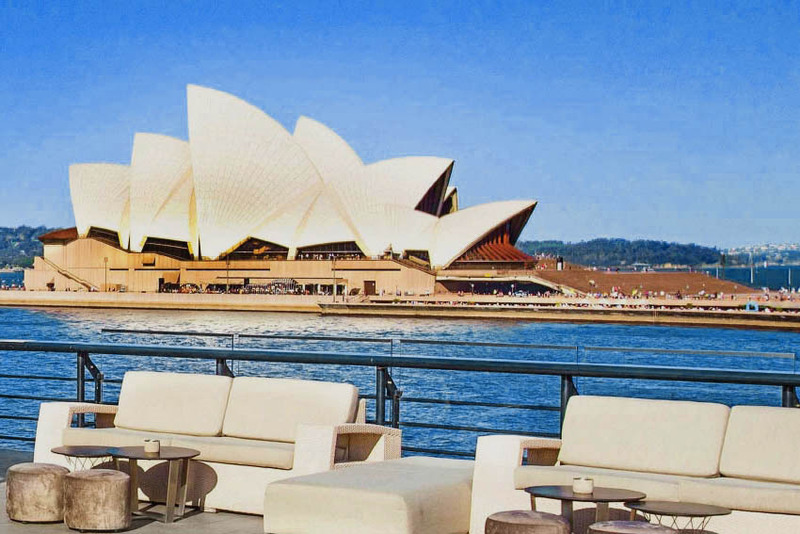 You will be cruising the Sydney Harbour for 3 hours, accompanied by live music and a buffet with both fresh seafood and roast turkey! The boat will be decked out in Christmas décor and you’ll be able to crack as many bon bons as you want. The cruise will run every Saturday from 14 July and Friday 27 July, but it’s sure to be a hit so make sure you gather your crew and get it sorted. Added bonus, there’s prizes for the ugliest Christmas sweaters! Keeping with the Aussie Christmas theme, one of the most iconic Australian beaches is turning into a winter wonderland. 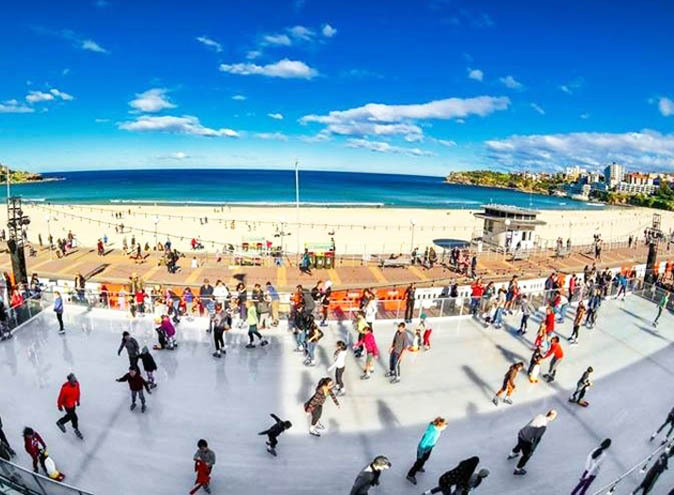 Until 22 July, Bondi Beach has an ice skating rink set up. Skate in sunshine or under the stars whilst listening to sounds of waves crashing onto the beach, could it get any better!? There’s performances from Australian champion ice skaters, ice show performances and ice hockey demonstrations every weekend. And if you don’t know how to skate, don’t worry, there’s skating lessons every Saturday at 9am! 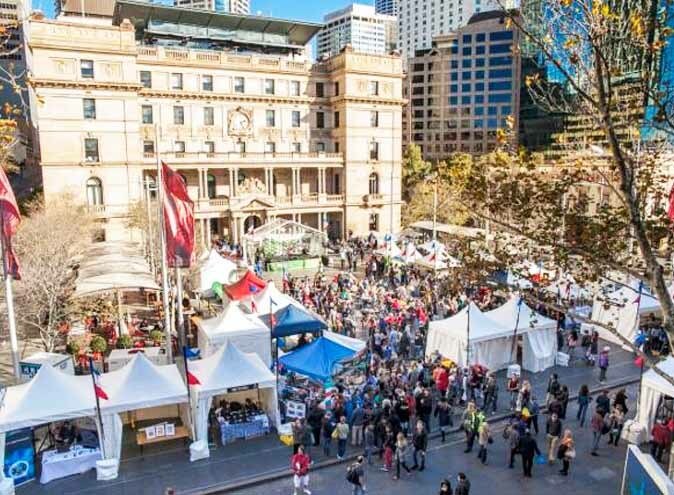 Be transported to France at The Rocks French Christmas in July Market! There’ll be wooden chalets imported from Europe, Christmas carols, mulled wine, food and gifts which will all make you feel as though you are roaming the streets of Paris. 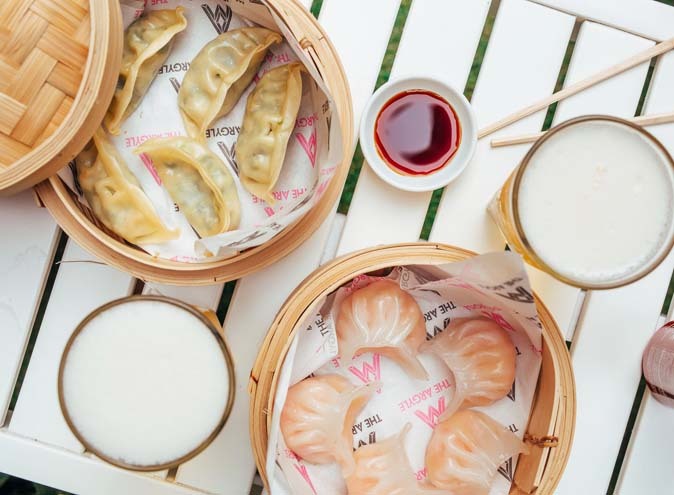 From Thursday 12 July to Sunday 15 July this pop up market will grace the streets of The Rocks. Make sure you check it out for that magical winter wonderland experience!